Brits in Portugal worried about the ‘Brexit’ vote for the UK to leave the EU now have some reassurance of their status – direct from the Portuguese Prime Minister. After a long and tense wait, we now all know that the citizens of Britain have voted to leave the EU by a narrow margin. This “Brexit” decision has been of much concern to expats in Portugal and elsewhere in recent months. It’s been (and, to an extent, remains) unclear exactly how Brits living abroad will be affected. However, it seems expats in Portugal can rest easy, following a statement made by Portuguese Prime Minister António Costa. Negotiations on the terms of Britain’s exit will take at least two years. For expats in Portugal and elsewhere, there’s reassurance now coming from multiple directions. The PM’s words should act as at least some reassurance to those worried about what impact Brexit could have on their lives in Portugal. 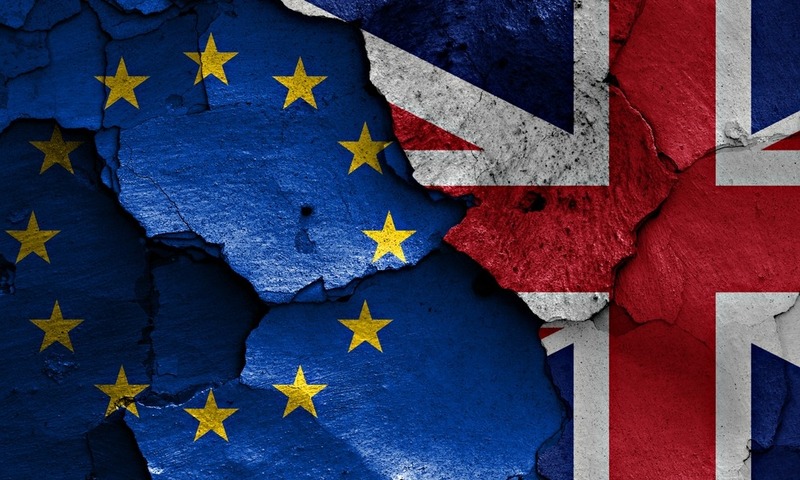 Furthermore, negotiations on the terms of Britain’s exit will take at least two years from when “Article 50” is put into motion – something that no politician in the UK seems in any hurry to do at the time of writing. It’s fair to say this is an interesting stance to take when nothing has been confirmed yet and no negotiations have taken place! Many pundits are beginning to feel that the “Leave” campaign are already backpedaling on promises made, and freedom of movement would always have to be a two-way street. Out voters who thought they’d put a stop to immigration will have to wait some time to find out what’s actually planned. 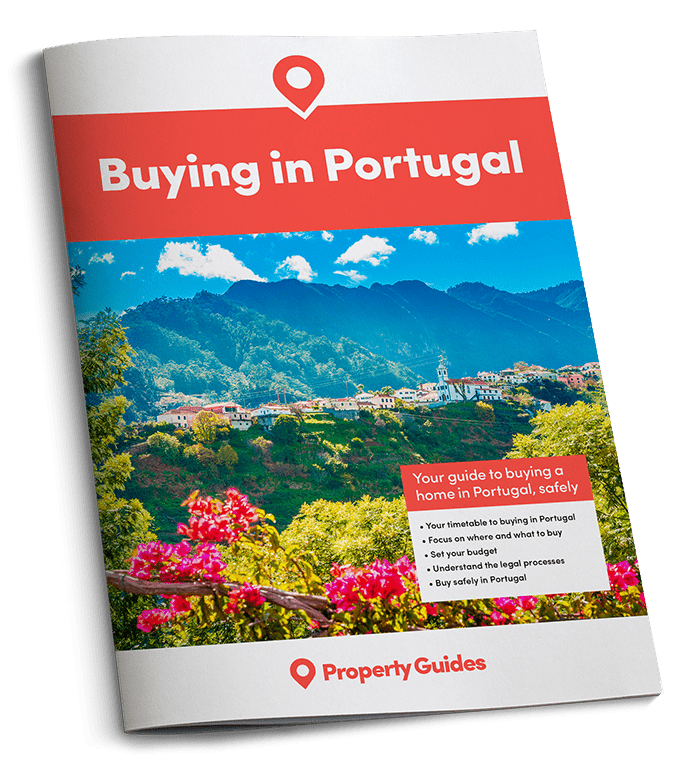 Still, for expats in Portugal and elsewhere, there’s reassurance now coming from multiple directions, so it seems that they can now relax and enjoy the summer. That said, one assumes the reassurance is aimed at legitimate, formally registered expats who are paying their dues. Anyone living a life in Portugal “under the radar” really would be wise to get their paperwork in order as a serious priority now that’s Britain’s “out” decision has been made.